Are you looking to give your kids some practice with plotting and graphing coordinate points that have fractions? Solve real-world and mathematical problems by graphing points in all four quadrants of the coordinate plane. Include use of coordinates and absolute value to find distances between points with the same first coordinate or the same second coordinate. 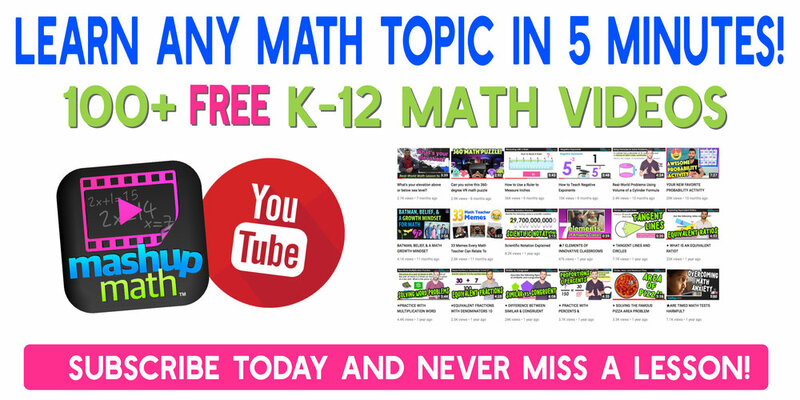 Are you looking for more fun and colorful K-12 math video lessons that your kids will love?